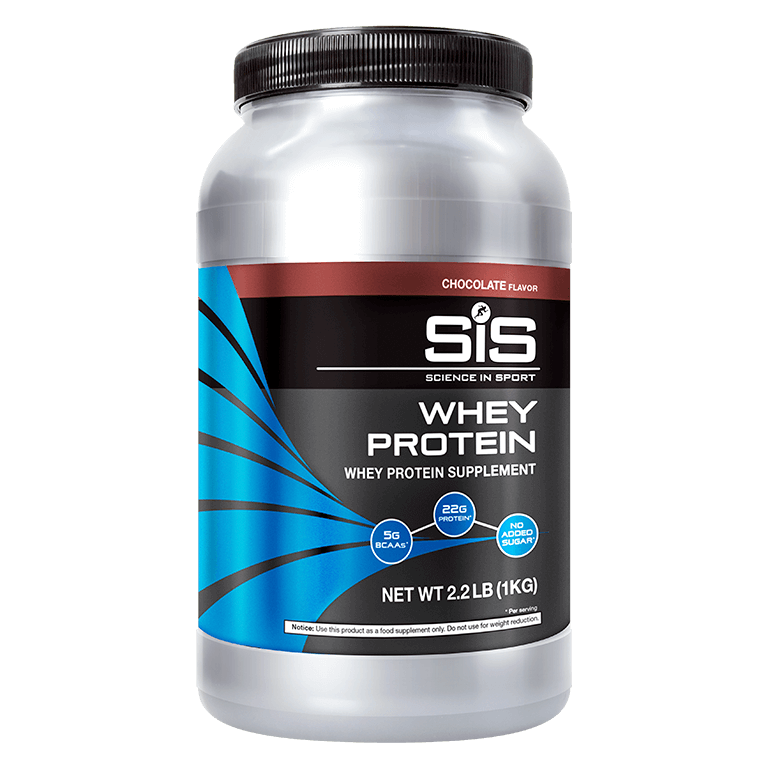 SiS Whey Protein (Chocolate Flavor) contains 22g of high quality whey protein, providing a source of rapidly digesting protein. 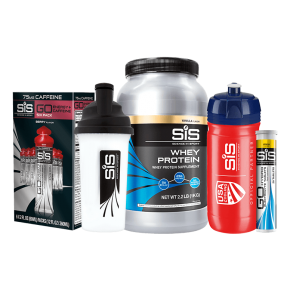 A high amino acid profile which supports lean muscle growth and maintenance, with at least 5g of BCAAs per serving, including 2.4-2.5g of leucine which increases the rate of muscle protein synthesis. Each serving contains 22g of protein.